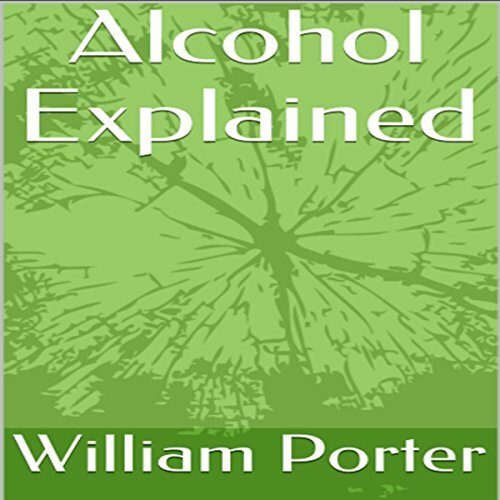 Alcohol Explained is the definitive, ground-breaking guide to alcohol and alcoholism. 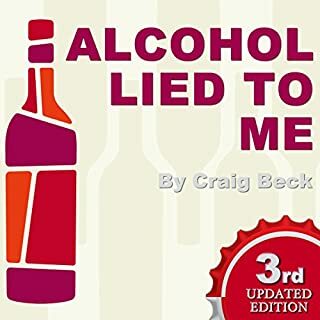 It explains how alcohol affects human beings on a chemical, physiological, and psychological level, from those first drinks right up to chronic alcoholism. Alcoholism and problem drinking seems illogical to those on the outside; indeed, it is equally perplexing for the alcoholic or problem drinker. This audiobook provides a logical, easy-to-follow explanation of the phenomenon and detailed instructions on how to beat it. Despite being entirely scientific and factual in nature, the audiobook is presented in an accessible and easily understandable format. For more information and to read the first five chapters for free, please visit www.alcoholexplained.com. A must read for anyone wanting to understand alcohol better. The chapters are concise and educating. I decided to stop drinking a few weeks ago and this book has helped reinforced that the decision is right and will now be permanent. I will be a non-drinker for life. Highly recommended! 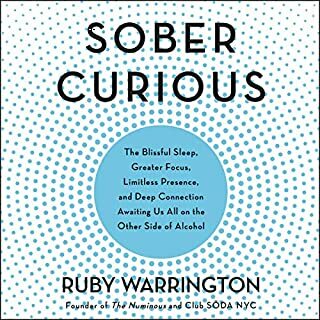 This would have to be one of the best books i have listened to so far, it's so informative from all sides of alcohol and the mind/body. I could not stop listening to it and will definitely listen to again. Well done on an honest look at alcohol and the mind. Factual to the point and does exactly as the title suggests. 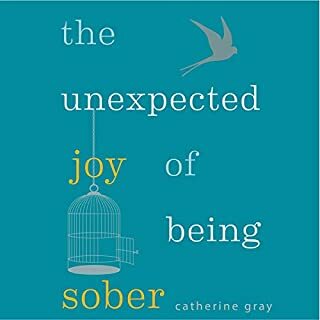 If anyone is thinking about quitting alcohol for good or just taking a break, this is the book for you. All the myths we are sold by the marketing companies and the ones we tell ourselves are shattered by this straightforward approach to what alcohol really is. 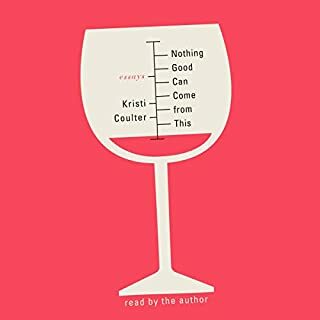 Based on science and the lived experiences of any drinker, the book exposes the pointlessness of drinking alcohol. A big thank you to William Porter. 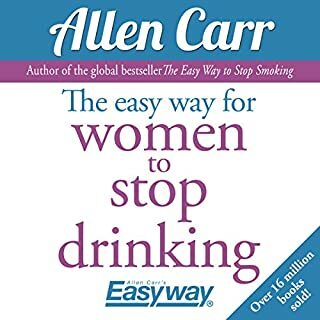 This book is so effective at making the reader/problem drinker understand that there is absolutely no benefit to drinking even moderately. I find it is a whole new level of effectiveness compared to AA. AE is a great book on the effects of alcohol and how those effects influence the human body and social spectrum. More importantly, William shines a light on how little we know about those effects, and how that ignorance has lead to a society where many people defend their ignorance in the name of fun. I especially enjoyed the chapter on how the brain reacts to alcohol, after it's become used to it. Like the ability to remember the street you grew up on as a child, your brain carves similar pathways when it comes to alcohol. Only instead of the pathways being beneficial--knowing your way home--they become detrimental. 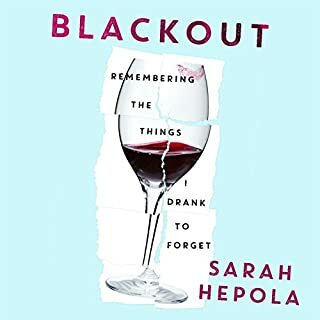 If you're reading this and have become the type of person where the idea of drinking only 1 or 2 drinks for the night is unacceptable, this book will explain why. And in a way that's palatable. 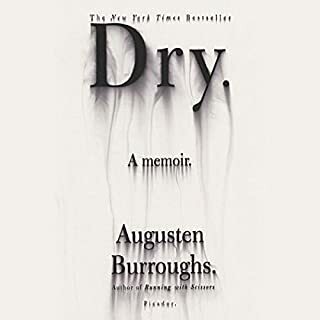 If you've been a binge drinker or heavy drinker for years, and you want to stop, but don't like the woo woo mysticism of AA, this book can be a cannon in your arsenal. It explains well the effects of quitting drinking, and why even having one drink can lead to full blown relapse; often worse than before. Very informative book! I have learned so much and was frankly amazed at the extremely negative way that alcohol robs us of our health and so much more. Thank you for taking the time to write this book! It certainly has made a positive impact on my life, it is a MUST read for ANYONE who drinks! excellent information and very informative. I believe anyone can benefit from this book and have their awareness vastly improved. I listened to the entire book today while working in my studio. I believe it to be exactly what I needed. The information presented was easy to follow and made total sense. It will change my life, I believe it has provided me with the knowledge to finally choose sobriety.....forever. I do not gain anything from drinking. Thank you for writing this book. 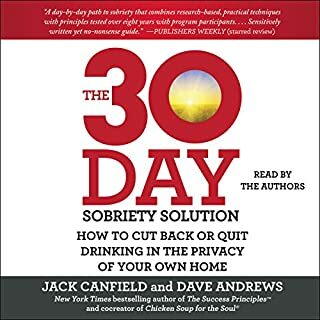 If you are struggling with alcohol addiction, this book will either cure you or send you well on your path to being cured. So thankful for this new approach (knowledge) to alcohol addiction, without all of the mumbo jumbo that has been the sole approach offered to alcohol addicts up until now. 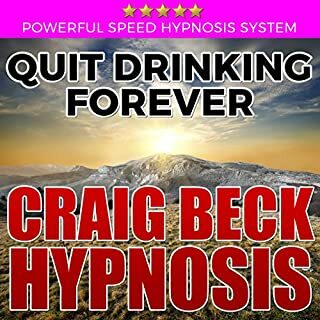 The only self help stop drinking alcohol book you'll ever need to read! If only this was required reading in high school how different my life would've turned out , I'm sure , for the better. Alcohol makes you waste a lot of time and money and hang around with people you normally wouldn't. 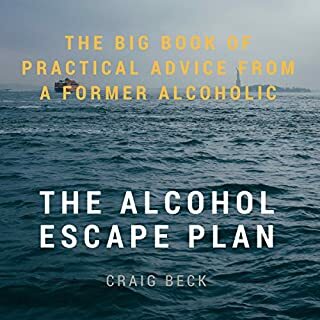 But I'm very grateful I found Alcohol Explained because after 25 years of trying to quit and an arsenal of self help stop drinking books a miracle happened. It spoke to me in a way none of the others did and it worked. I haven't had a drink in 8 months and I plan on keeping it that way. Thanks to Alcohol Explained I can see there is no benefit to drinking alcohol and therefore very easy to stay sober because I'm not using will power I JUST DON'T WANT TO DRINK. Thanks William. I love you for writing this book. You saved my life. The writing is so pedestrian it makes me want to drink. There's barely anything scientific about this, just a bunch of information that's already common knowledge. He even goes so far as to reword obvious facts and present it as something new. Did you know that a liquor with 40 percent alcohol is only 2/5 alcohol? I did, but that's because I learned fractions in elementary school. Also, the author uses the word "however" so often and at such predictable intervals that I could say it with him each time. I should also mention that the author is a LAWYER, not a doctor! 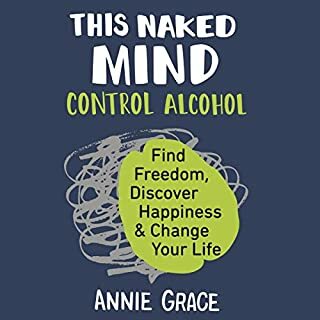 If you truly want to stop drinking, read This Naked Mind. Awesome!! Absolutely awesome!! If you are looking for a way to stop drinking or simply want to understand how alcohol takes hold of the human body/brain please read. Well read, highly recommend this book. excellent strategic ideas. easy to read and enjoyable.thumbs up. 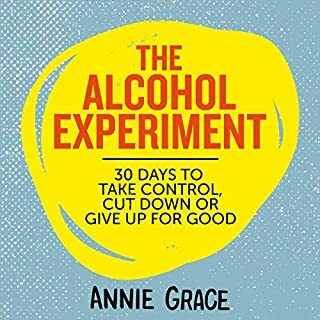 This book is a must for anyone looking to stop drinking. The facts behind Alcohol and how it affects the mind and body are clearly explained and become a great tool in being able to quit the booze. I can’t recommend it highly enough!! To do Dry January or Not? I really liked this especially as it was narrated by the author. No goals are set ! The bare facts are told and it does make you think! I do not drink heavily but am conscious that since retiring I do not have many days off. Also over the Christmas period the tendency is to just drink too much. Read this and you will think again. Your body your choice! Thank you William Porter I’ve successfully given up ! Hard to review this book. Based on medical facts there is little but supposition the author relies quite a bit on pseudoscience to form unfounded links and conclusions. Some are basically accurate the others are pure speculation and are sometimes very much off the mark. If you like the words 'Indeed' and 'however', of which seem to be used almost every paragraph then you will love the repetition. However (pun intended) it completely gets on your nerves and tells you the mindset of the format, which is popular belief followed by author argument. Sometimes author argument is inaccurate. The author being an alcoholic doesn't make him an authority on the extremely complex issues why people drink although the author thinks he has the answers... He does not, at least. Extremely well written and professionally narrated. I was on my way to becoming a problem drinker. 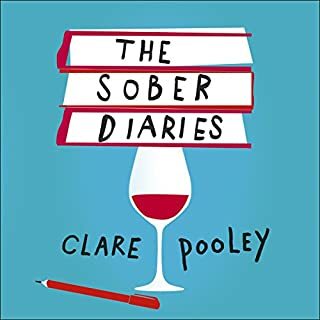 Thanks to this book I have totally stopped all alcohol and don’t miss it at all. 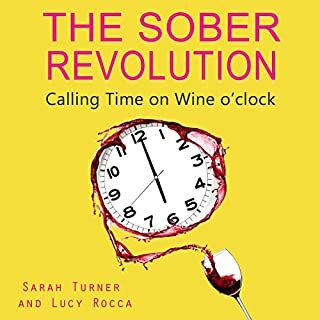 Understanding the concepts that are explained in this book enabled me to see that what I thought of as fairly harmless drinking habits and preferences were in fact paving the way to full blown addiction. 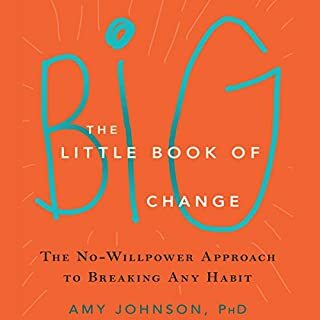 I can honestly say that I don’t have cravings, don’t have to use willpower and am much much happier, and I most definitely attribute this to the information I learnt from this book. It is most definitely worth the investment. I have the physical copy and the audio version. I work long hours so I don’t always have time to sit down and read so the audio version is brilliant for that. Also, I learnt a separate concept in a different book about the usefulness of repetition. There’s a lot of current cultural harmful myths about alcohol that we are all exposed to during our lives. To counteract this I found it helpful to play the audio version more than once (often when I was doing chores round the house or commuting to and from work) to really let the message soak in. I enjoyed this, very easy to understand and digest. Frightening information but the truth. The conclusion is very good also. 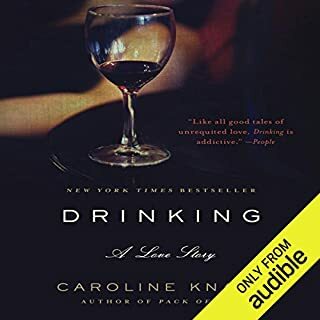 A clear and concise description of alcoholism read by a reader who is easy to identify with and is not preachy or pandering. A very good insight into a troubling subject with logical ways of breaking down its issues. You can't argue with the facts in this book. Breaking any habit is difficult but if you have the right reasons and it makes sense to do it then nothing should stop you. Thats what I got from this book. 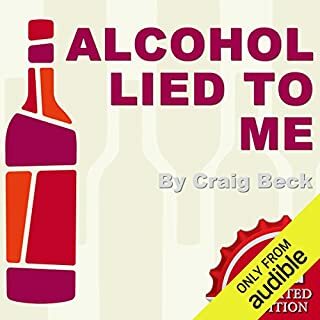 I really appreciated the fact that its not written by a doctor or so called "expert" but someone who has struggled with alcohol addiction/dependancy and has questioned his own relationship with alcohol. Having lost a close friend to alcohol related suicide I started to question my own drinking habits. My friend tried to give up many times and I wondered why he just couldn't seem to do it. This prompted me to question if I could quit or not. I can, I have, I only wish my mate had listened to this book. 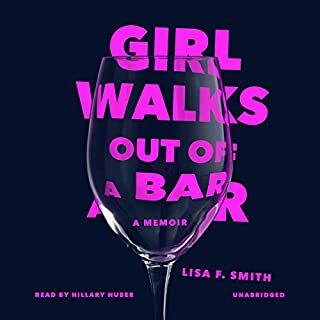 This book gave me the data I needed to back up my decision to quit drinking. Keep an open mind. William Porter is not trying to trick you. He's just giving you the truth so you can decide. Highly recommend.